Learn how to set up your Kit, how to finger drum with Melodics and create your first loop on the NOISE app. 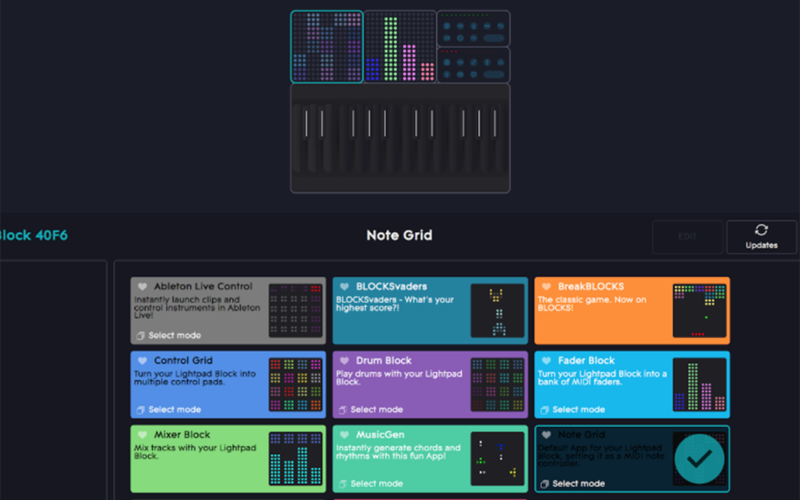 ROLI Dashboard is an application that allows you to customize BLOCKS and the Seaboard RISE to integrate with your workflow. These settings will persist in the internal memory of the hardware even after the application is closed or the product is powered off. When using a lightpad BLOCK, you can choose from a number of different “apps” to load on to your hardware which will give you access to various layouts and control surface styles. You can download ROLI Dahsboard from your my.roli.com or ROLI Connect.